Saint-Etienne no doubt is the biggest winner of the January transfer window by signing Mathieu Debuchy, Neven Subotic, Paul-Georges Ntep and Yann M'Villa, this will given them much needed injection of experience and quality into their squad. In others January transfer news, EA Guingamp signed Clement Grenier from Lyon while AS Monaco signed the 16-year-old promising young talent Pietro Pellegri from Genoa. So Bayren clinches their league title before Paris does and Ligue 1 is supposed to be weaker ? LOL ok sure. Look like Lille and Strasbourg is safe, while either Toulouse or Caen will be going down to Ligue 2 next season. 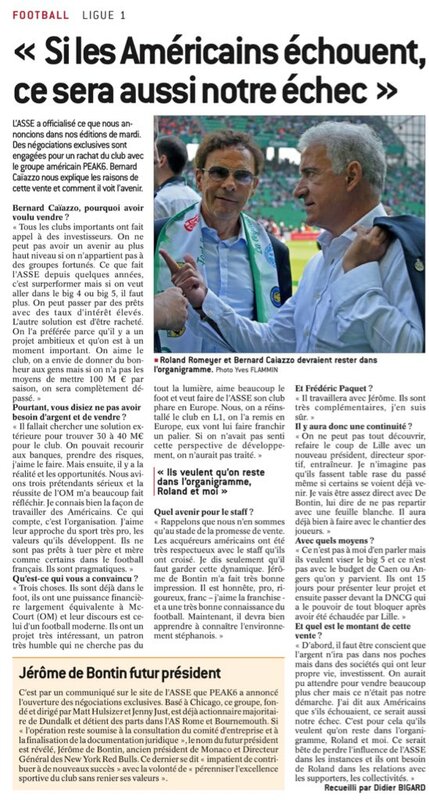 Lucien Favre leaves Nice and Claudio Ranieri will leave Nantes. 2 high quality foreign coaches both did an outstanding job with limited resources available at their clubs. They will be missed and lets see what happens to those clubs now that more than likely their replacements will be inferior French coaches.